Google’s Android One doesn’t seem to be dead yet. While there is no sign of a new smartphone in India, there’s a new launch in Japan. Sharp has taken the wraps of the X1 in its home country, which is by far the most expensive Android One smartphone yet. The unlocked version of the device in Japan is priced at JPY 70,524, which is approximately Rs 40,500. Buyers will be able to choose from color options like mint green, dark purple, and white. 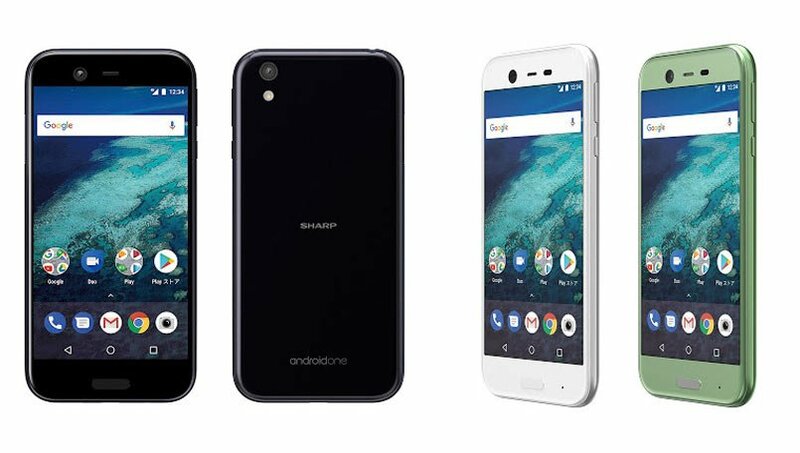 The Sharp X1 is the second Android One smartphone in the Japanese company’s portfolio, after the launch of the Aquos 507SH last year. Google has promised Android updates for the Sharp X1 for at least 18 months. What’s disappointing about the X1 however is its price and features combination. While the USP of Google’s Android One program was to offer stock Android experience at affordable segments, the X1 is clearly placed in the premium segment. What’s more, the specifications and features on offer are strictly mid-range. As far as the specifications are concerned, the X1 flaunts a 5.3-inch full HD (1080p) IGZO LCD display. Under the hood is Qualcomm’s Snapdragon 435 SoC paired with 3GB of RAM. There is 32GB of internal storage, which can be expanded using a microSD card. The smartphone’s USP is its 3,900mAh battery. Sharp says the battery is good enough to last four days on standby mode on a single charge. With a USB Type-C port, the battery can be fully charged in about three hours. The rest of the specifications sheet includes a 16.4-megapixel rear camera with LED flash, an 8-megapixel selfie camera, a fingerprint sensor embedded into the home button, and dust and water resistance. On the software front, the smartphone runs on Android 7.1 Nougat out-of-the-box. Current time: 04-23-2019, 12:28 AM Powered By MyBB, © 2002-2019 MyBB Group.